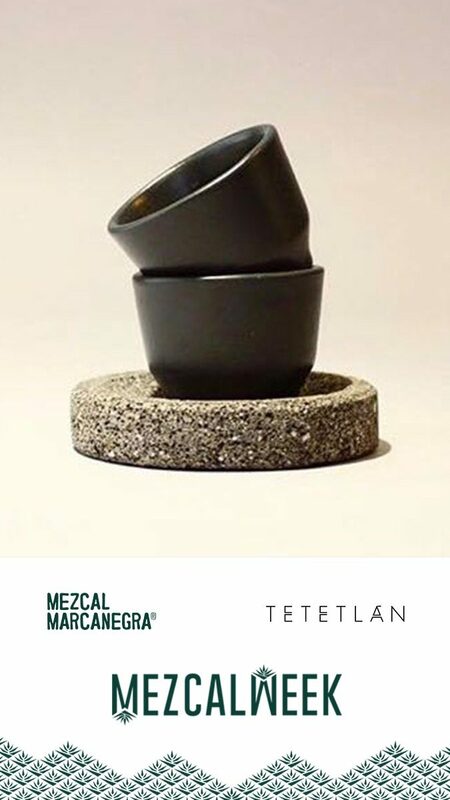 Montelobos in colaboration with LOOT: Surf and Life Style will be presenting Mezcal Week by shaking five refreshing locally made cocktails at The Rooftop restaurant on playa La Ropa. 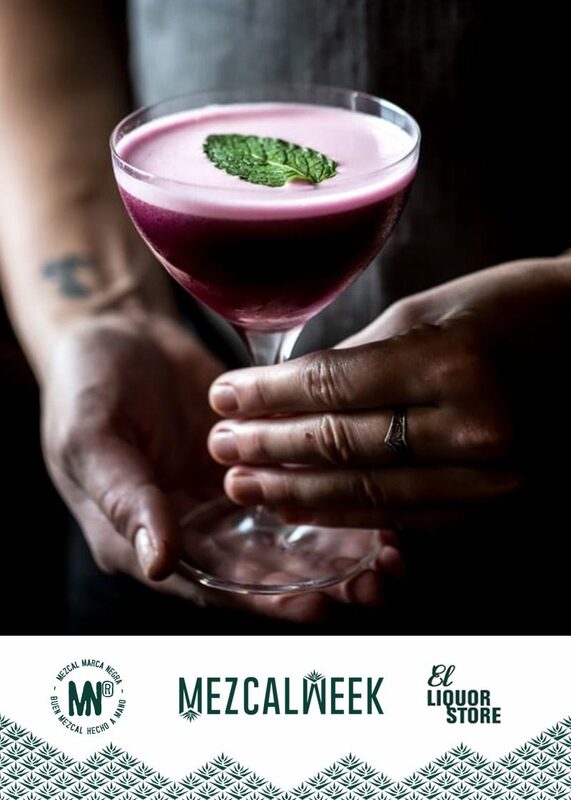 Come by LOOT to try out this special cocktail menu between 6 pm to 10 pm from November 4th to the 11th! 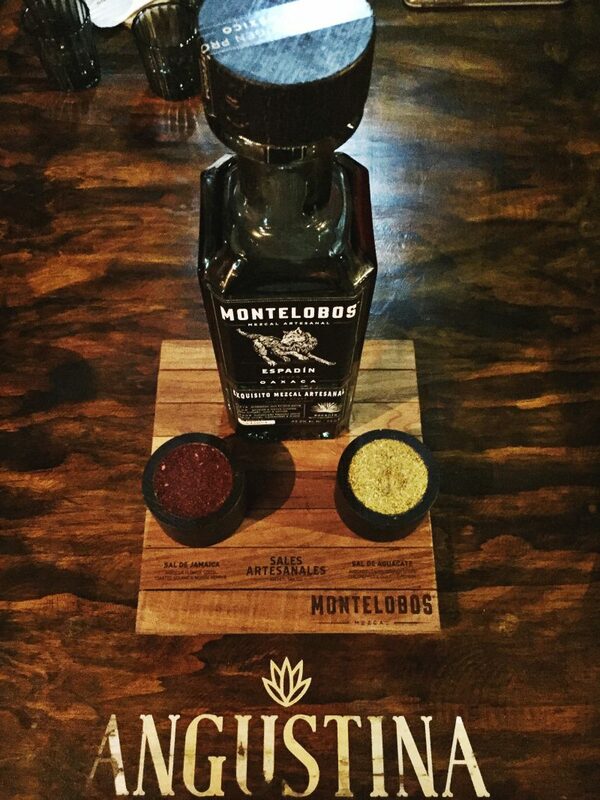 Angustina is a gastronomic and cultural concept that revolves around Gurrero’s culinary traditions. 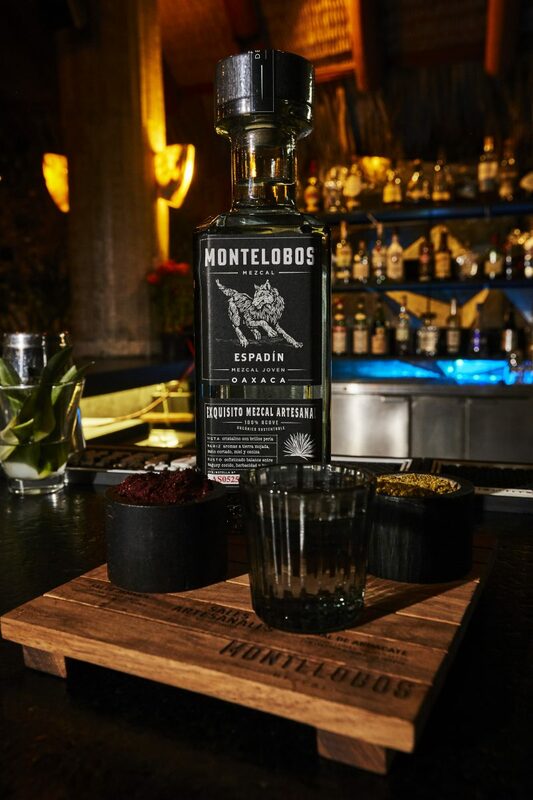 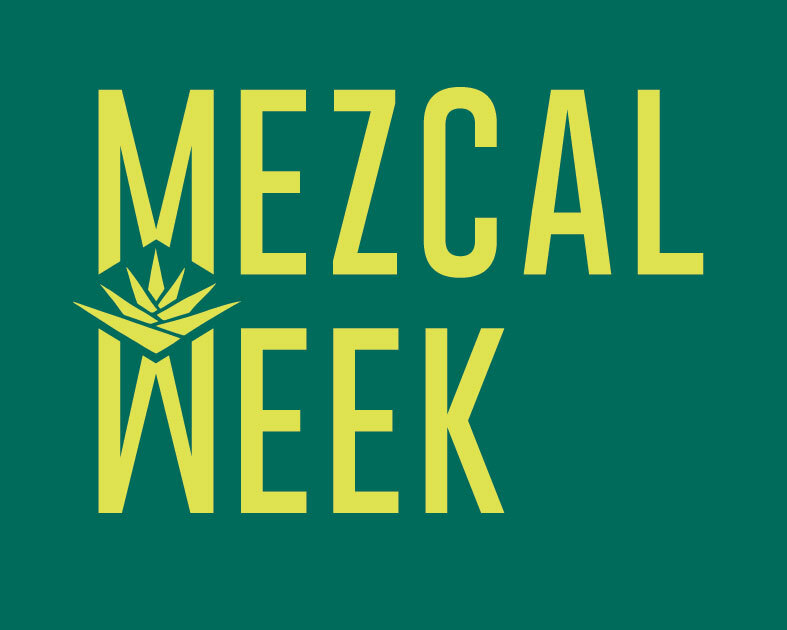 Angustina and Montelobos are joining forces to concoct a local sensorial experience to invite everyone to be part of Mezcal Week! 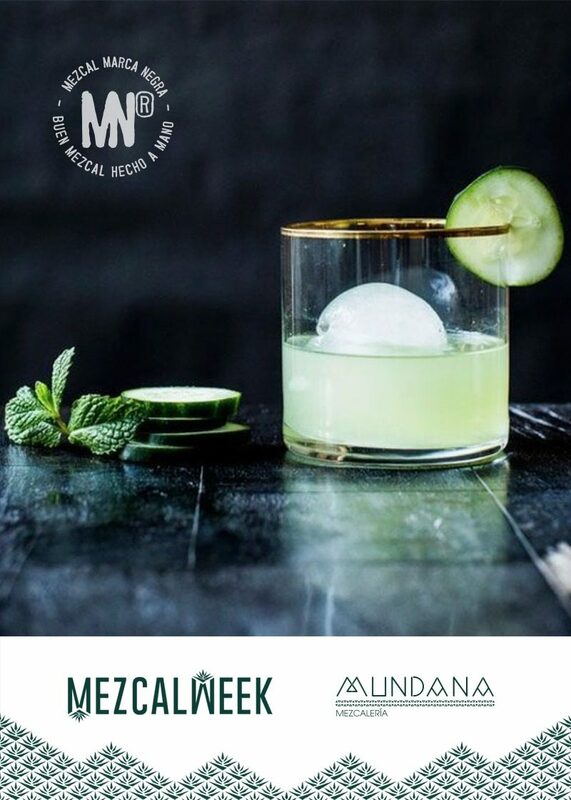 The cocktail menu has been created by Antonio Meneses to feature seasonal “Zanka” flavours to acompany his delicious local menu!